Our Blaze ministry offers resources to help you reach the hearts of middle school girls with the love of Christ and the truths of our Catholic faith. Two years of curriculum, a kit full of take home gifts and icebreakers, a mother/daughter devotional, retreat guides, Bible studies and prayer journals give you all you need to communicate with middle school girls as they navigate truth and lies in their everyday life. Click here for leadership tips and tools to help you lead them closer to Christ! What is the Blaze kit? How to Bring Blaze to a School? BLAZE is our new ministry for middle school girls! Our BLAZE ministry offers resources that help reach the hearts of middle school girls with the love of Christ and the truths of our Catholic faith. Two years of curriculum, a kit full of take home gifts and icebreakers, a mother/daughter devotional, retreat guides, Bible studies and prayer journals provide everything needed to communicate with middle school girls as they navigate truth and lies in their everyday life. What is the BLAZE Curriculum? The BLAZE Curriculum is a two-year offering that includes the BLAZE Leader’s Guide and the BLAZE Kit. This curriculum can be used in schools, youth groups, small groups, or in a one-on-one setting. The BlZE Leader's Guide contains twenty lessons specifically designed for a leader to use with seventh and eighth grade girls. Each lesson outlined in the BLAZE Leader’s Guide compares the lies of this world with the truth found in Scripture. The Leader’s Guide is used in conjunction with the BLAZE Kit and is purchased separately. The BLAZEKit contains all the supplies needed to lead the lessons. This includes lesson-based take home gifts, truth vs. lie cards, ice breaker activity supplies, packaging supplies, and a BLAZE Prayer Journal. Kits are available for purchase individually or in a 5-pack. What is included in the BLAZE Kit? The BLAZE Kit also contains nearly all the items needed for the ice breaker activities during each lesson, including: construction paper, scissors, a pink balloon, printed Bible verses, a small tube of toothpaste, a glue stick, a white crayon, and assorted markers. Has BLAZE received an Imprimatur? The BLAZE Leader’s Guide was granted the Imprimatur through Archbishop William Lori of the Archdiocese of Baltimore, Maryland. How many girls can use the BLAZE Curriculum? 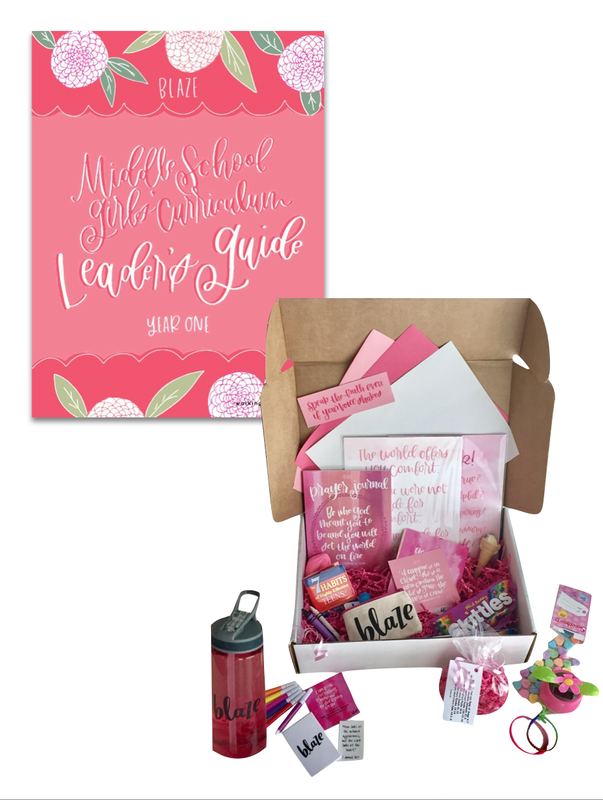 The BLAZE Kit and Leaders Guide can be used with any number of girls! It can be used with a single girl or 50 (or more)! Of course, as your BLAZE program grows, you may want to consider adding adult leaders, but BLAZE is an extremely versatile curriculum which can be used with any size group. How many BLAZE Kits do I need? Where is the BLAZE Curriculum meant to be used? The BLAZE Curriculum was created specifically for seventh and eighth grade girls and is intended for use wherever this age group is found! The curriculum works well in a variety of settings – as a school program during lunch time or a class period, as an after-school program, as part of a youth group program, as supplementary religious education, at home with a small group, or with a single girl one-on-one. Who should lead the BLAZE Curriculum? The BLAZE Curriculum can be led by any adult who wishes to mentor a middle school girl. It could be a middle school teacher, a student counselor, a parent, relative, or family friend, a young adult, etc. If using the BLAZE Curriculum in a school setting, how many leaders should be in each classroom? While a single leader may use the BLAZE Curriculum with as many girls as he/she feels comfortable with (and we encourage you to welcome as many as possible! ), we recommend a maximum ratio of 1 leader for 25 girls. If you have a group that is larger than that, we recommend enlisting another adult to help. How can/should a parent help? There are many ways a parent can help with BLAZE. He or she can liaison with school or church staff to introduce the program, lead the group each week, or help with set-up and clean-up. Do I need to sign-up as a Small Group Leader to be a leader for BLAZE? We do not require that BLAZE leaders go through our training, however we do encourage BLAZE leaders to register as a WWP Small Group Leader. The guidance and tips offered on leading a small group study are universal. There are plans underway to offer specific training for BLAZE leaders at a future date. Is there Leadership Training for Blaze? Blaze Leadership training is coming soon! Should the 7th and 8th grade classes be doing the same BLAZE curriculum? The BLAZE curriculum has been developed in such a way that it applies equally to both grades. There is no need to separate the grades, although you are welcome to if that is your preference. Is it important for the BLAZE meeting NOT to feel like school/religious education? Absolutely…the environment matters. You want the girls to feel comfortable and free to express themselves, and to look forward to coming each week! Consider dimming the lights, providing blankets, using candles, etc. The setting should be warm and inviting. How do the other BLAZE offerings fit in with the BLAZE Curriculum? Our other BLAZE offerings may be used in addition to or separately from the BLAZE Curriculum. Completion of the BLAZE Curriculum is not required; each of these offerings may be in tandem, as an accompaniment or follow-up to the BLAZE Curriculum, or as a stand-alone item. 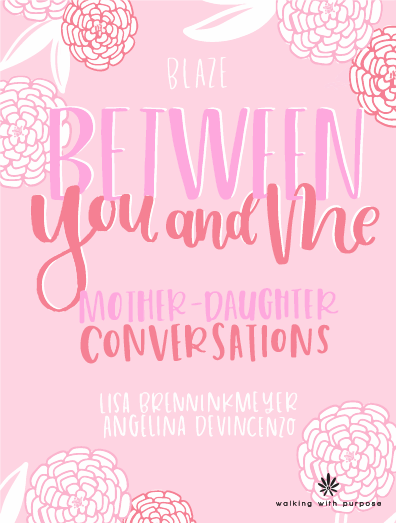 Between You and Me is a 40-day conversation guide for mothers (or grandmothers, aunts, etc.) and daughters to read together. Each day compares a lie of our secular culture with the truth found in Scripture. The daily reflection, journaling opportunities, discussion questions, and prayer prompts will help take your relationship to a new level of honesty and intimacy. Discovering My Purpose is a six-session Bible study designed for middle school girls and can be used individually or by a group of girls. This Bible study opens girls' eyes to their unique purpose, gifts, and God's love. It includes the BLAZE Middle School Spiritual Gifts Inventory, a fabulous tool to help girls discern where God is calling them to be world-changers. 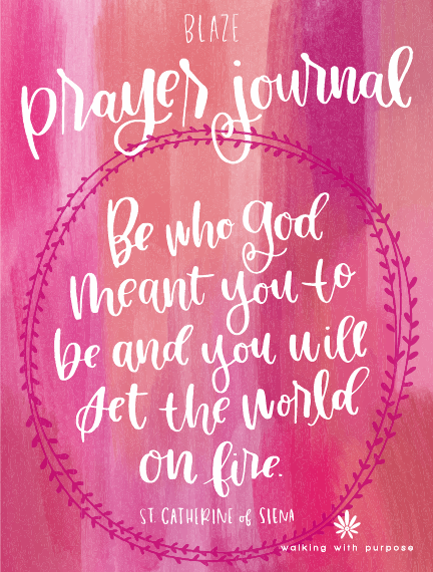 The BLAZE Prayer Journal contains a Bible verse and the acronym, “ACTS: Adoration, Confession, Thanksgiving, and Supplication” on every page, and helps teach girls how to share their thoughts and feelings with God by writing out their daily prayers. While the Prayer Journal is included in the BLAZE Kit, it may also be purchased and used separately. How can I bring BLAZE to my middle school or parish? If you are interested in bringing BLAZE to your middle school or parish, we encourage you to have a conversation with your principal and/or pastor. We can provide you with some tools to facilitate the conversation. Please click here to request further assistance. How is BLAZE different than traditional WWP studies? BLAZE is our ministry for middle school aged girls, and our aim is to provide resources that help reach the hearts of these girls with the love of Christ and the truths of our Catholic faith at a very critical time in their personal development. BLAZE offerings are different from traditional WWP studies in that they extend beyond personal Bible study; the primary component of BLAZE is the BLAZE Curriculum, which includes the BLAZE Leader’s Guide and the BLAZE Kit. This curriculum is meant to be taught by a leader/mentor and can be used in schools, youth groups, small groups at home, or in a one-on-one setting. 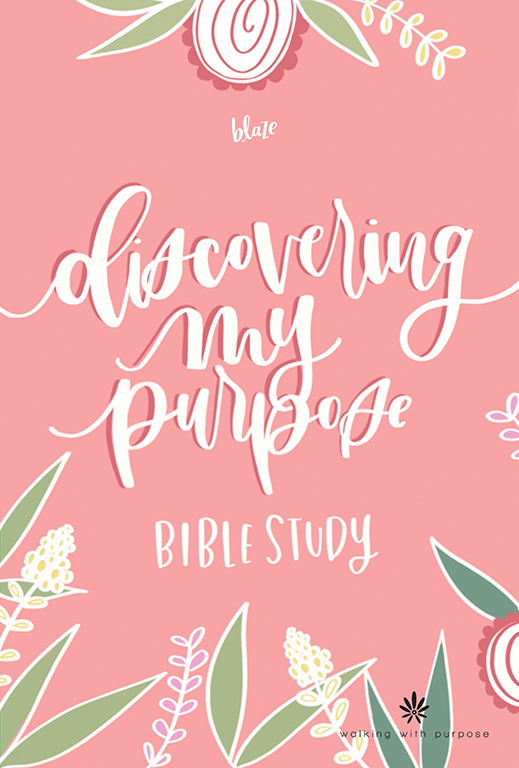 The most comparable component to traditional WWP studies is Discovering My Purpose, a six-week Bible study which can be completed by girls on their own or in a group. This study follows the format of other WWP Bible studies and is meant for girls to read on their own before potentially discussing it in a group setting. In this case, we do encourage an adult small group leader to help facilitate the Bible study. Is there a corresponding program for middle school boys? Our mission at Walking with Purpose is to transform the hearts and lives of women by providing Bible studies that enable women to know Christ through Scripture and the teachings of the Roman Catholic Church. We believe that God is calling us to be disciplined in keeping our focus on our mission of serving women. There are a variety of co-ed Bible studies for middle school students which could be adapted for use with middle school boys, and below are a couple that have been recommended to us. I would like to use the BLAZE Curriculum at my daughter's school/with my daughter in Canada. Can you ship to us? Thank you for your commitment to reach your daughter's heart with the love of Christ and the truths of our Catholic faith. Loaves & Fishes Book & Church Supply Ltd at 1-800 663-4840 or 250-868-8933. We encourage you to go to our Blaze page on the Walking with Purpose website for information about all facets of the program. What materials can I share with my pastor/principal?  Here is a sample introductory letter and an expansive Blaze presentation overview for you to download and use. A description of all the Blaze offerings, our Blaze program objectives, and testimonials will provide detailed information to support your conversation with your pastor or principal.